We had a great weekend. Lots of time enjoying our little family of 3. 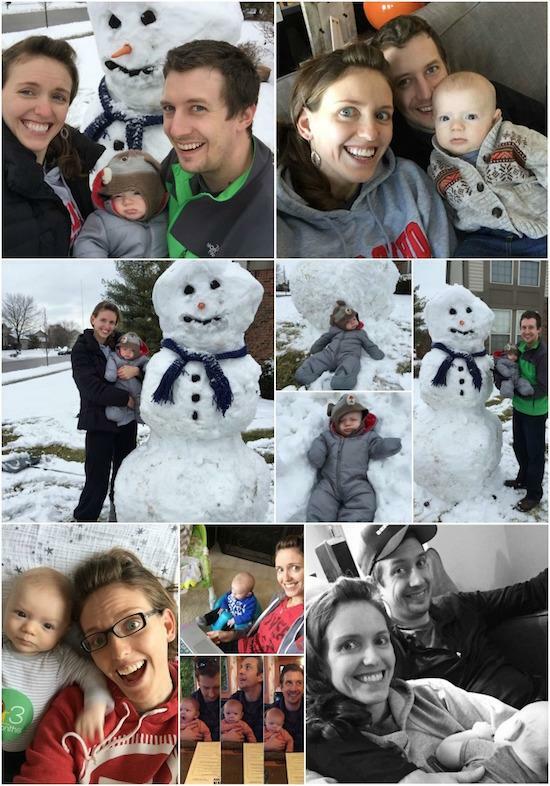 On Sunday we built Squish his first snowman. It was gigantic and awesome, until the head fell off an hour later because it got too warm! I had the idea to make pulled pork potato skins for the Superbowl. Hubby made them while I made guac. Both were awesome. The dogs and I spent some time outside. Little man turned 3 months old. Read more about that here. Probably my new fav pic! 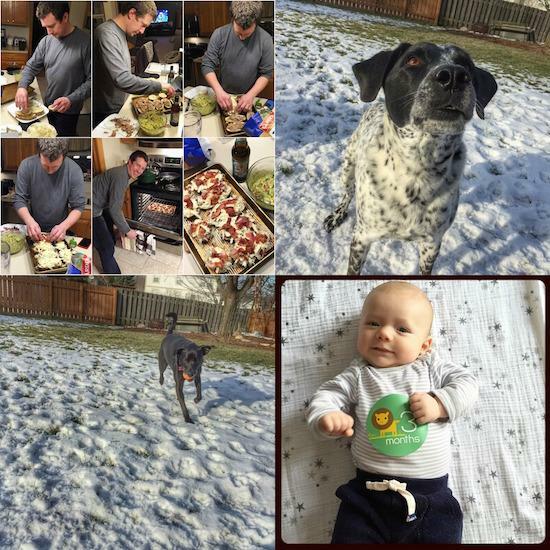 Great reads, recipes and photos in Bean Bytes from @LeanGrnBeanBlog! That last picture of Squish is too cute!! Thanks for the link love friend! What a happy little guy!! Great links. Thanks Lindsay! So much here I want to dig into! 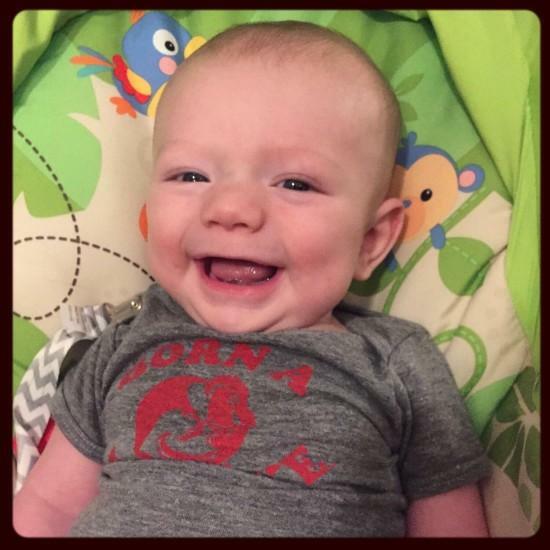 Loving all the baby smiles. Another solid list of links. I’ll come back to the recipes when I’m making my grocery list! Look at that happy guy!! So sweet! Love these posts. One of my favourite of this week! Good look snowman! He’s doing a superman already!!! 🙂 SO CUTE!!!!!!!!!!!!!!!! This just may be my favorite Bean Bytes yet! So many great reads and yummy recipes. Have a great Monday, Lindsay! So many great reads, as always. Thank you for the link love! Love the pic where he’s sitting in the striped shirt. It looks like he has a secret. Love all the resources, thanks a ton!! 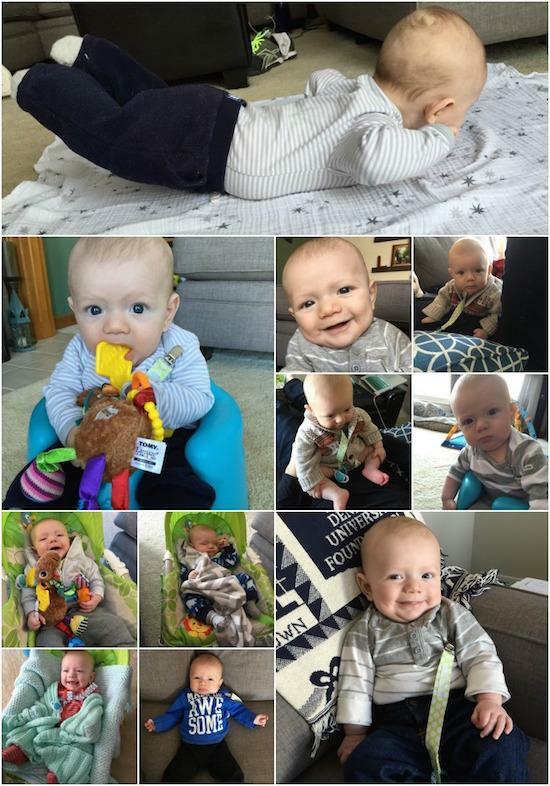 Oh my gosh, that superman pose (top photo of squish) – SO adorable! Thanks for all the reads! Can I get this on audio to listen on my commute home? Ok you’re totally teasing me with the donuts picture! 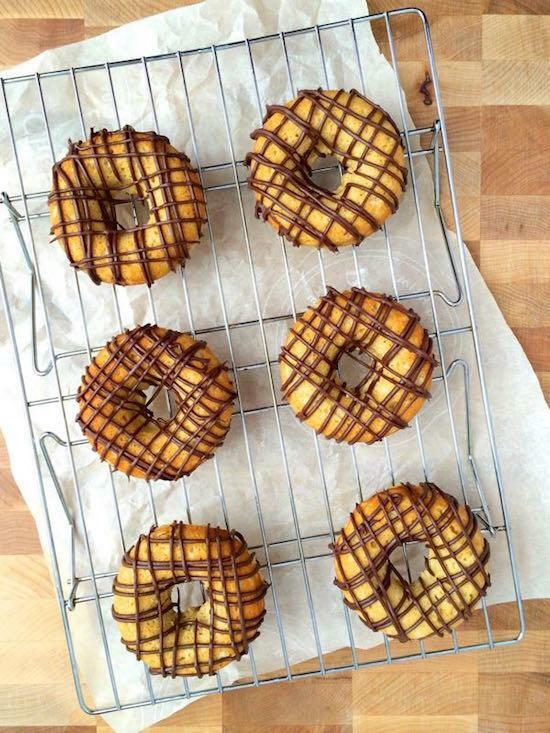 I’ve been wanting to make homemade donuts forever. I don’t have a pan though. Have you ever made them? i have a mini donut pan and love it! How you guys even built a snowman that big amazes me! Thanks yet again! If I actually get through my to do list today I will have to check out some of these links. That little guy is still super cute!! Awesome reads! Thanks for sharing! Thanks so much for linking to my page! 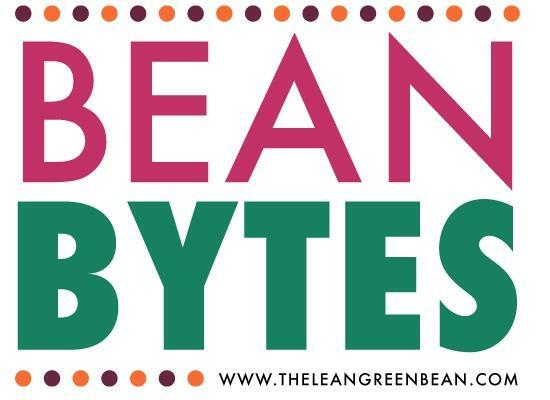 I love Bean Bytes and am so super excited to be listed among the greats!